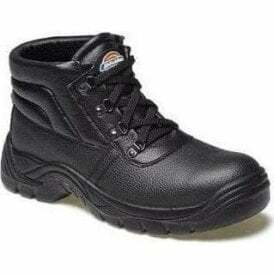 Brand Identity supply a range of safety footwear and workwear boots meeting EN ISO safety standards and regulations. 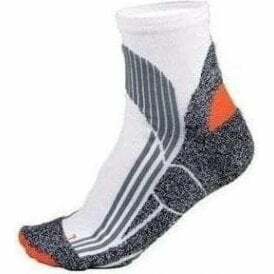 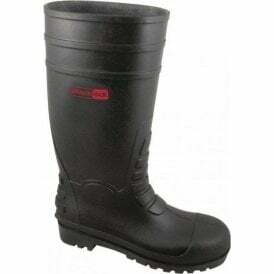 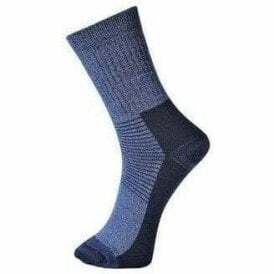 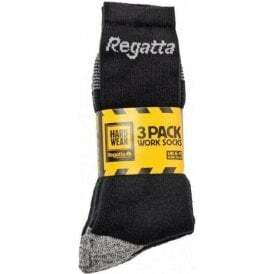 When ordering boots order socks to provide your staff with additional comfort, with warmth and moisture control. 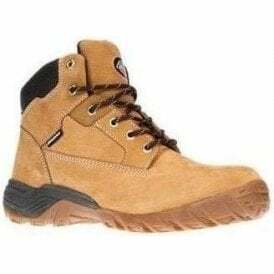 Workers perform at a higher standard when comfortable compared to those that aren't, so go ahead and order in new boots and socks to increase safety and productivity and morale. 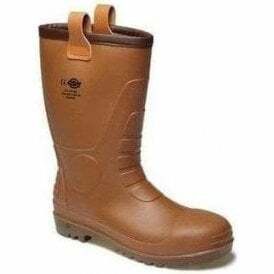 A huge seller in the UK is the Dickies fury super safety boot which is ideal for groundworkers, factory and outdoor based staff, providing them warmth, safety & comfort. 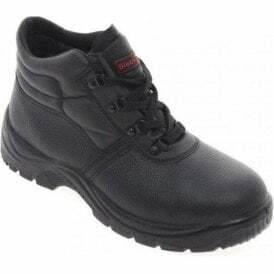 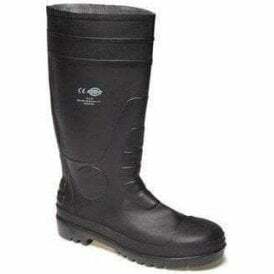 Some stocked boots include safety features such as steel toecaps which are essential for anyone moving anything heavy or working with machinery, anti static & absorbent heels for electrical safety, mock fur lining for interior warmth and slip resistant soles. 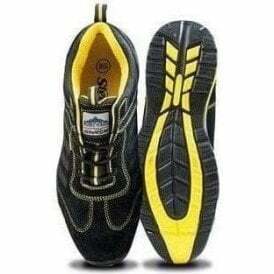 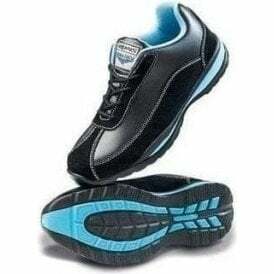 The best brands to check out for footwear are Dickies & Portwest however dont miss JB, Regatta, AWDis & B&C Collection. 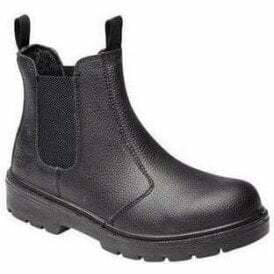 All of these brands are made to a high standard and come in different styles, so go ahead and choose which style looks best to you and your staff.